Here is a collection of recipes you should make this Diwali. Wishes to all of you for a very happy and safe Diwali. Kaju Katli requires only a few ingredients and can be prepared in a jiffy. Yummy Badam burfi made from almonds, milk and sugar. 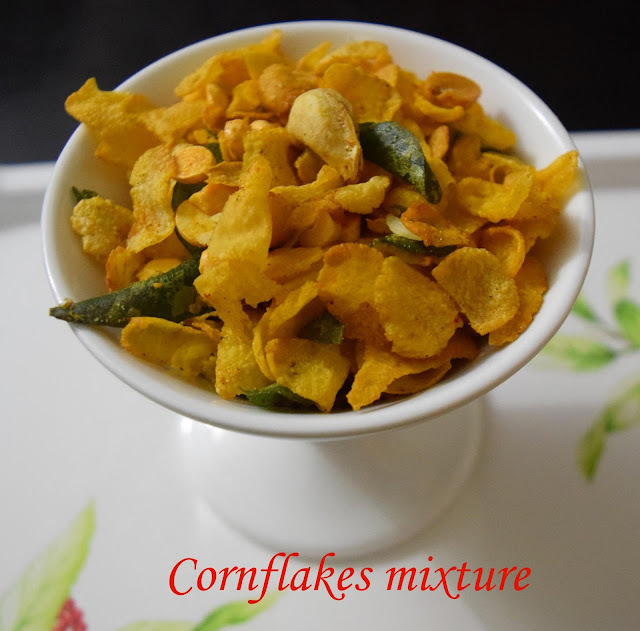 A savoury recipe you can munch on this Diwali without feeling guilty !!! An elaborate meal planned for Diwali. 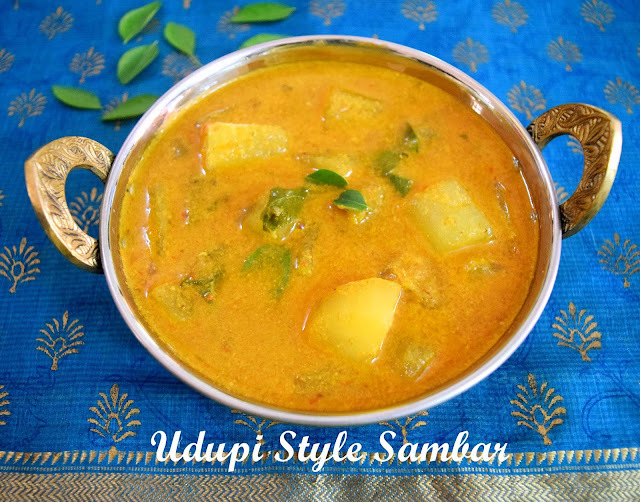 Try this Sambhar - the ultimate in taste and aroma. 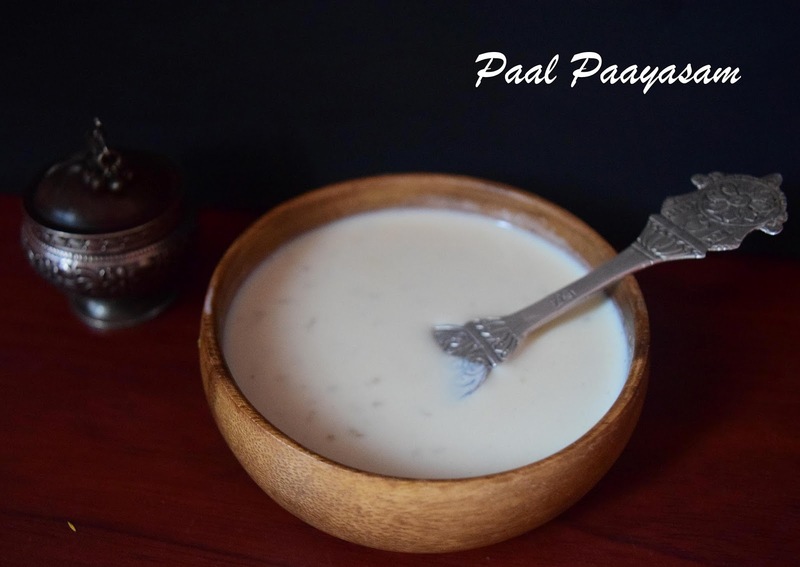 The most popular festive recipe everyone must try.